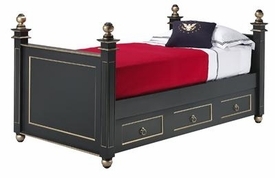 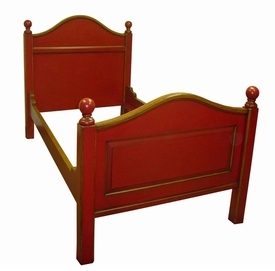 Selecting a children's bed can be both fun and hard work. 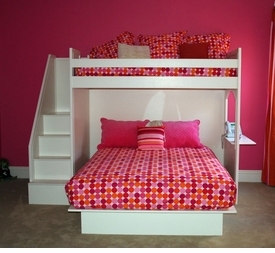 Finding just the right style and design can be a large task for some parents. 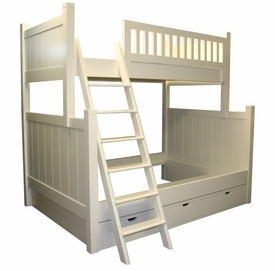 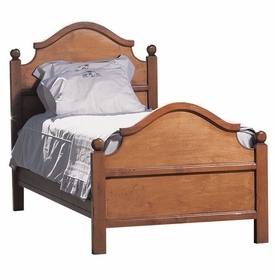 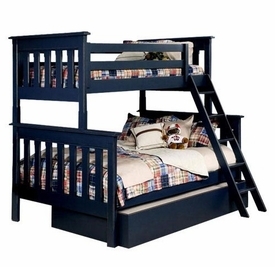 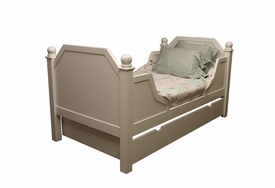 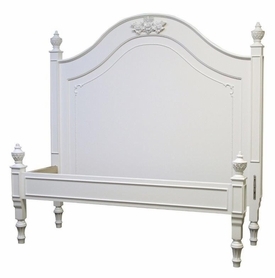 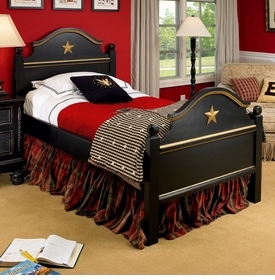 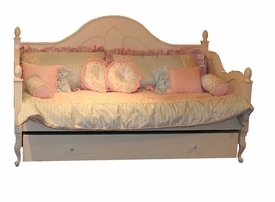 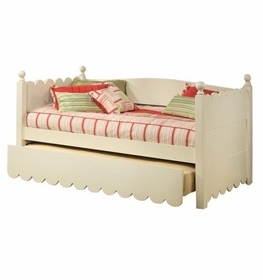 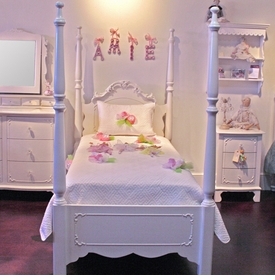 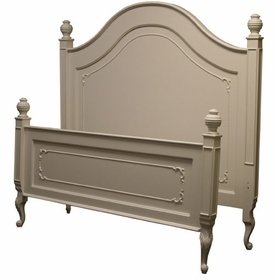 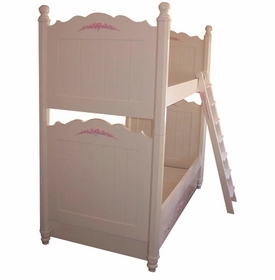 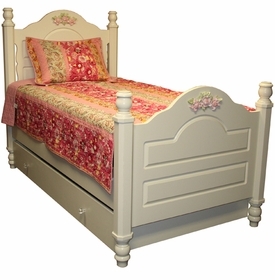 We offer a full collection of kids beds and there is something for every taste. 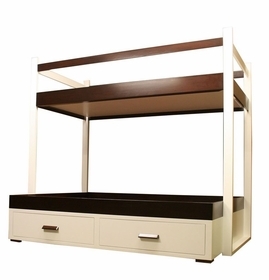 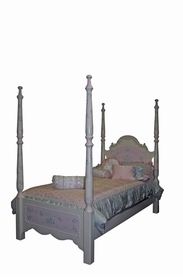 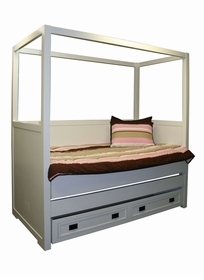 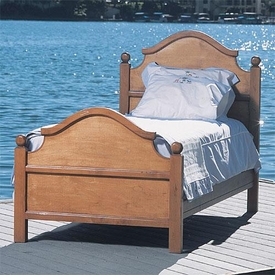 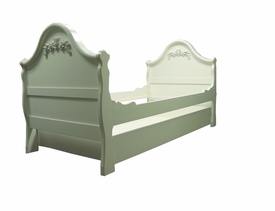 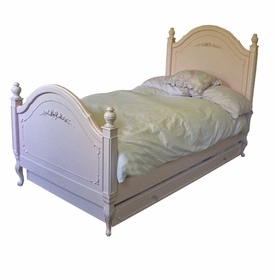 The beds are available in a wide range of styles from canopys to daybeds and come in twin, full, queen and king sizes. 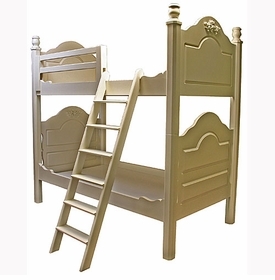 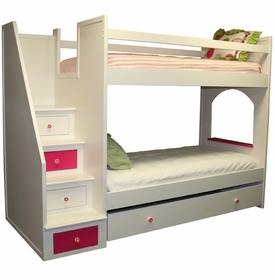 Our beds are versatile and can grow with your child. 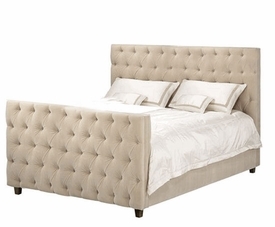 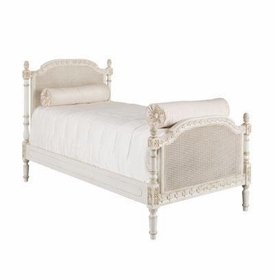 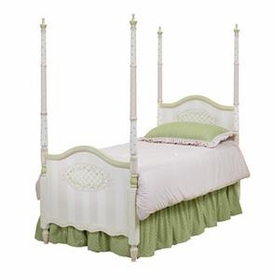 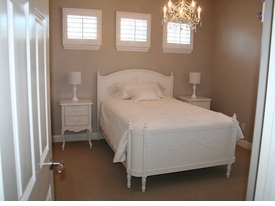 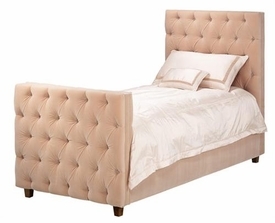 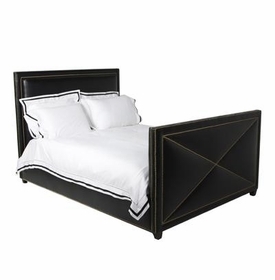 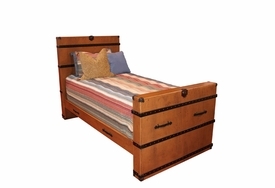 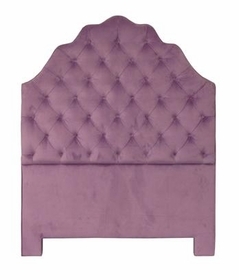 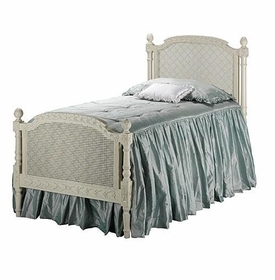 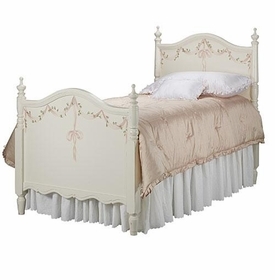 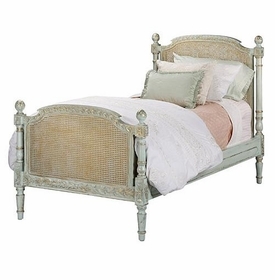 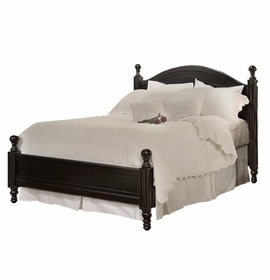 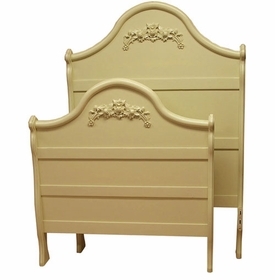 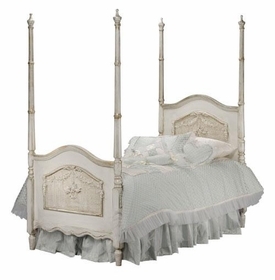 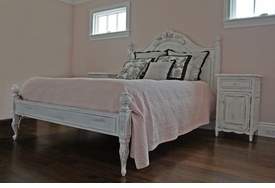 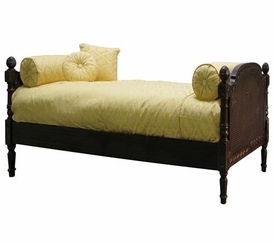 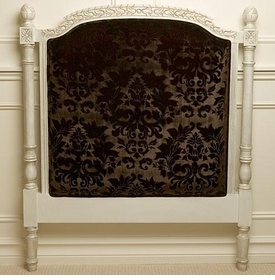 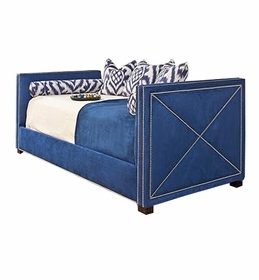 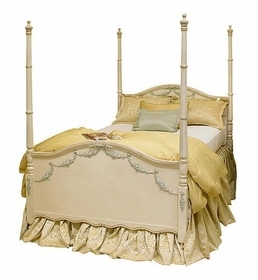 Coordinating dressers, desks, armoires and other pieces are available to match each bed shown below. 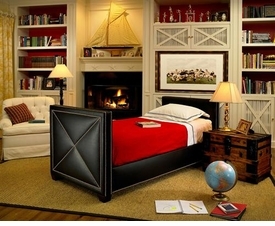 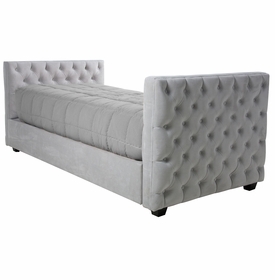 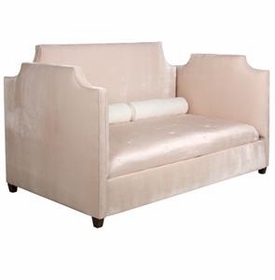 This elegant furniture will make any room special. 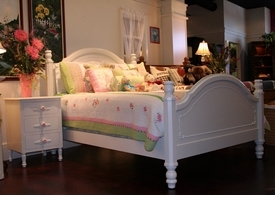 * Complimentary Ground Shipping on all Furniture orders, please enter coupon "freeshipfn" at checkout.